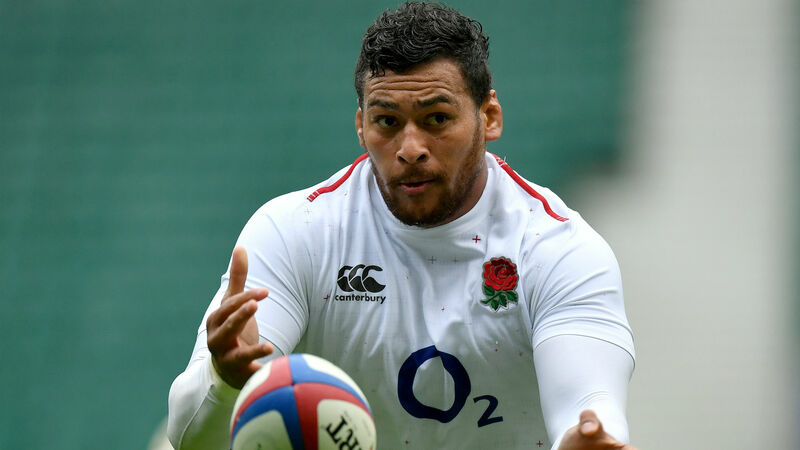 Willie le Roux and Nathan Hughes will leave Wasps at the end of the season, with the England number eight joining Bristol Bears on a three-year deal. In a media release on Tuesday, Wasps confirmed both Le Roux and Hughes will depart the club, with director of rugby Dai Young stating: "It's always disappointing to lose players of such quality." Bristol - who sit 10th in the Premiership table, four places below Wasps - promptly confirmed their capture of Hughes, who has earned 18 caps for England and appears likely to be part of Eddie Jones' Rugby World Cup squad later this year. "It’s tremendous to secure Nathan's signing and to see how excited he is about coming to Bristol and helping us realise our vision," said Bears coach Pat Lam. "He's a quality rugby player who brings physicality, power and brute strength to our game. At 27 years old, we're excited about how much better he can become as we continue to grow as a team. "We are striving to be a Champions Cup team and a player of Nathan's quality can help us along our journey, on and off the field." | "We're a team that wants to win trophies and Nathan's physicality, strength and power will be huge for us." Hughes, who has made 118 appearances for Wasps after joining the club from Auckland in 2013, added: "When I talked to Pat about the direction of the club and the ambition at Bristol, it really excited me. "There's still a lot I want to achieve and the quality of coaching and the squad at Bristol means that everything is in place to be successful. "It's been a great six years at Wasps and even though it was a tough decision, I'm keen to test myself in a new environment." Le Roux moved to Wasps at the start of 2017 and has since regained his place in South Africa's national team. "I've thoroughly enjoyed my time at Wasps and would like to thank everyone involved with the club for their support," said the full-back. "I'll continue to give my all until the end of the season."